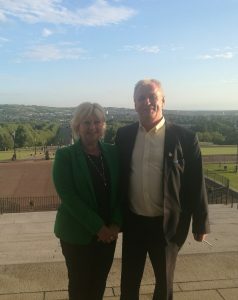 Chairman Robert McCartney will be broadcast on BBC Radio 4 and World Service on Tuesday morning the 17th June 2018 @ 9.00am. 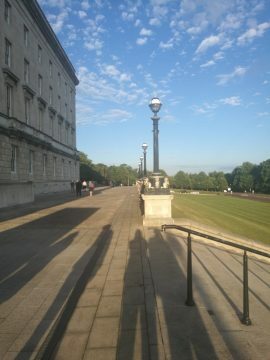 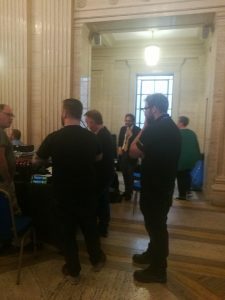 Beyond the Battlefield were invited to speak on Radio BBC 4 at Stormont Grand Hall on Friday the 22nd June. 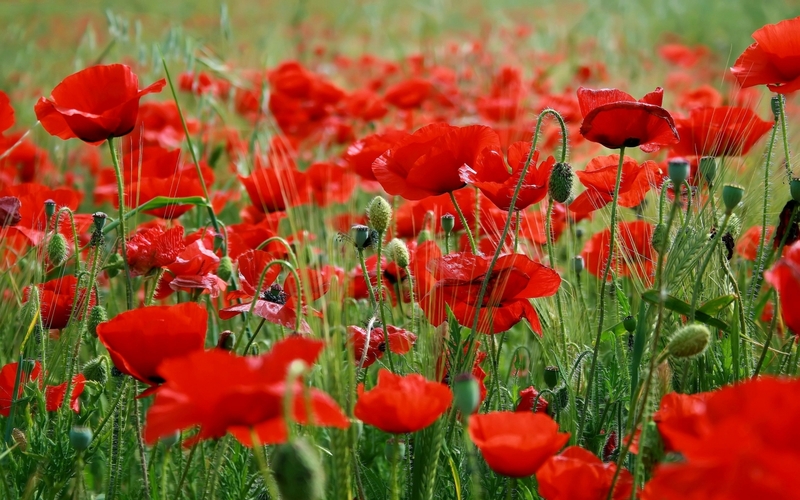 The Reith Lectures by Professor Margaret MacMillan are a series of lectures hosted worldwide exploring the tangled history of war and the complicated feelings towards it and of course those who fight it. 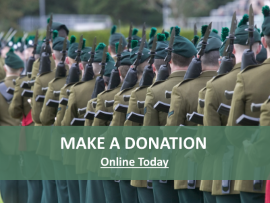 Veteran: suicide seemed only way out – now I help othersLaunch of report from Ulster University Coleraine – Exploring the need for a veterans centre in Northern Ireland.